Levine Music is often a child’s first experience in music, but we also nurture the overall development of the whole child. Our First Music faculty cultivate a variety of age-appropriate musical activities that foster cognitive, physical, and social skills. 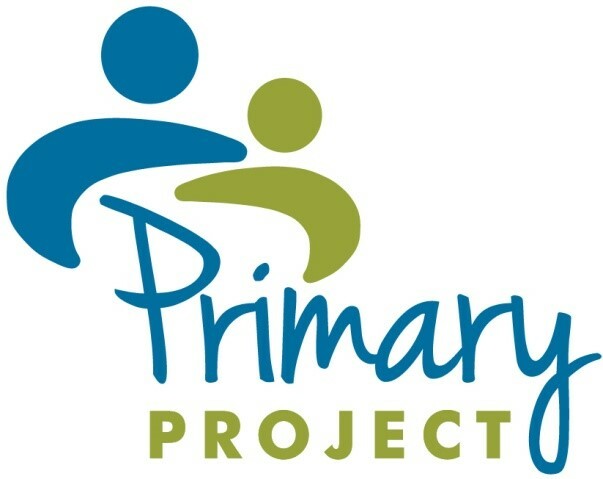 The Primary Project team (mental health professional and child associates), teachers, administrators, and parents are involved. Children’s Institute, as the developer of this program, pro­vides training, evaluation, clinical, and program consultation. Under OSSE, Early Childhood Mental Health Specialists are assigned centers and work on-site one day per week for a 12-month period. The Mental Health Specialist works beside the teachers guiding them as they support children as they develop new skills and learn how to manage their emotions and get along with others. Checks in with Administration and teachers quarterly to see that ASQ-Developmental Screenings are completed for every child.